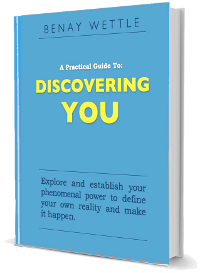 In this eBook, I guide you through the foundational material that I go through with all my new life coaching clients. It covers all the major Life Coaching 101 stuff, clients need to get through, first, to facilitate change. Read how one coach used Discovering You for her own marriage in her article, Building a Strong Marriage Abroad. Discovering YOU – Finding Us.